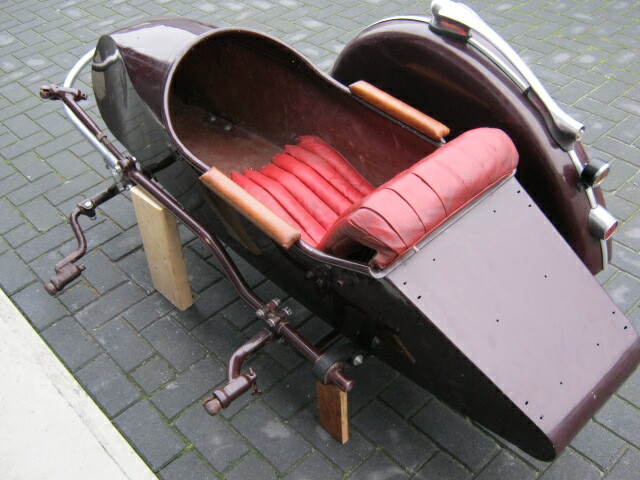 Steib LS 200 sidecar. Is in good untouched condition. 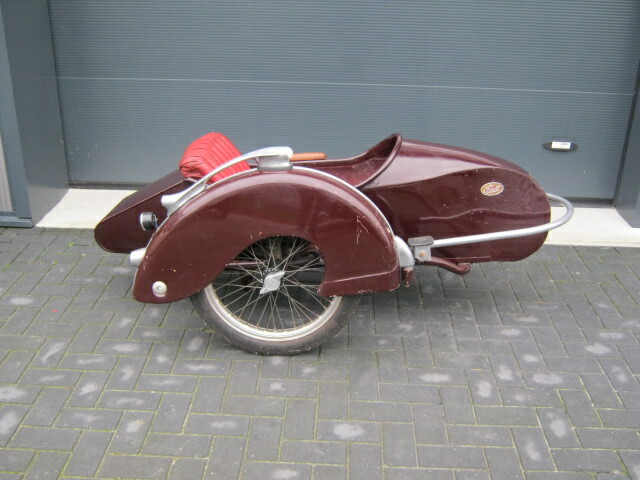 Still with the original steel mudguard (no plastic replica as fitted mostly) Sidecar is without rotten places or big dents, paint is not very beautifull. Including fittings.